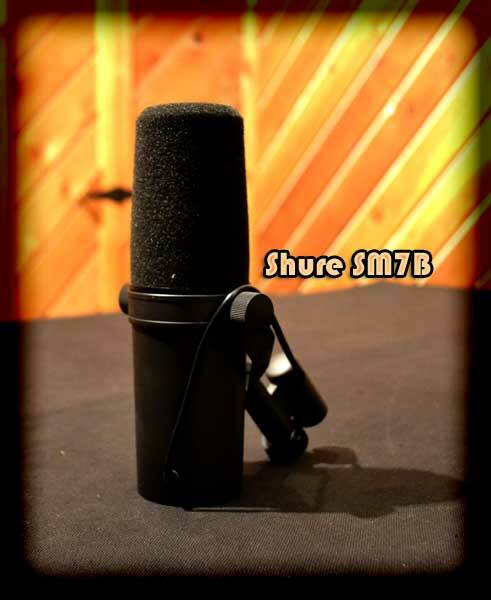 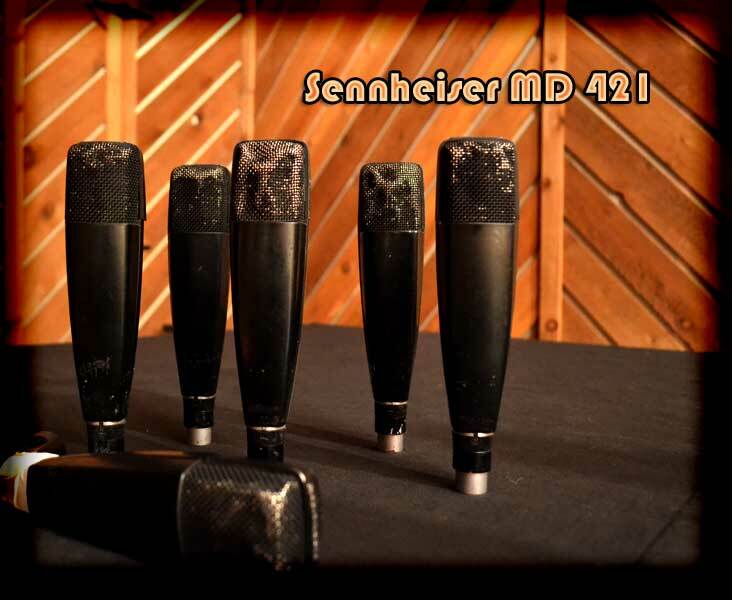 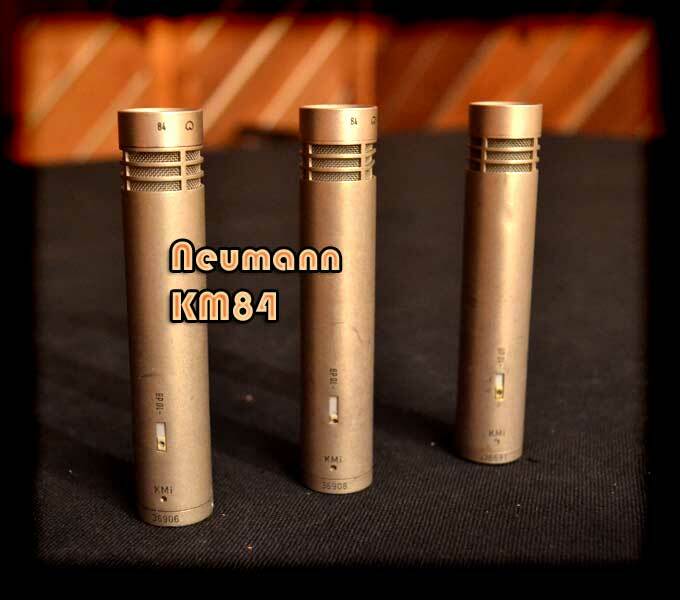 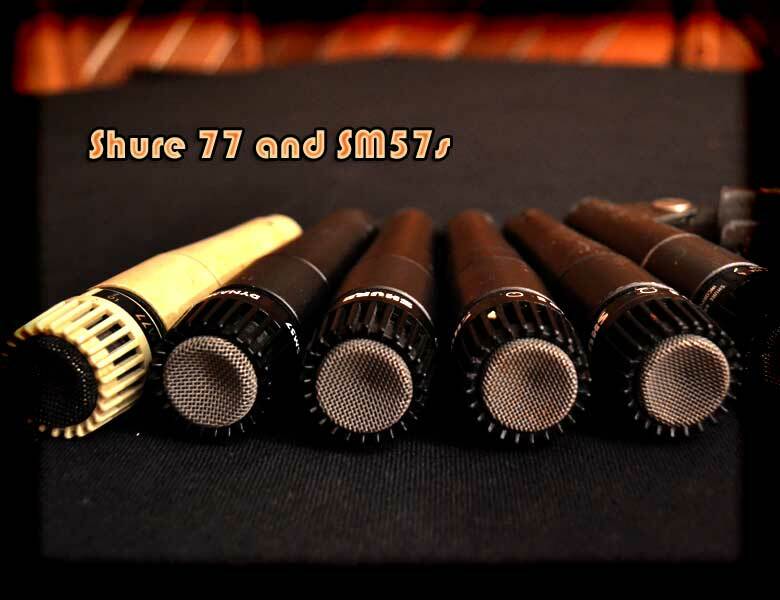 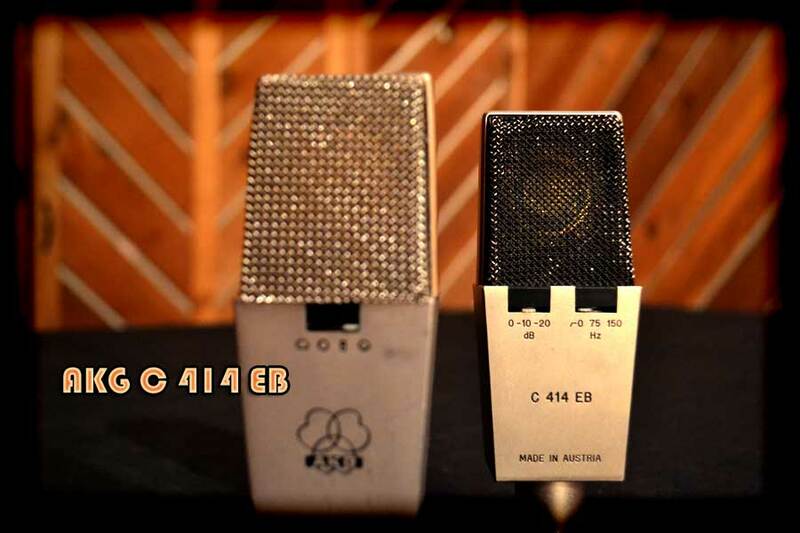 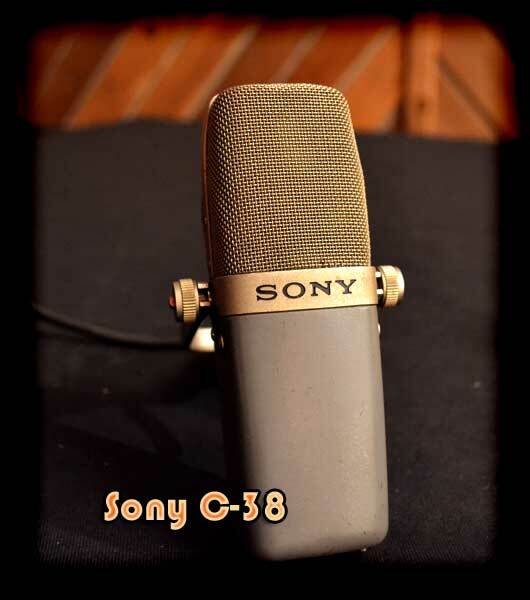 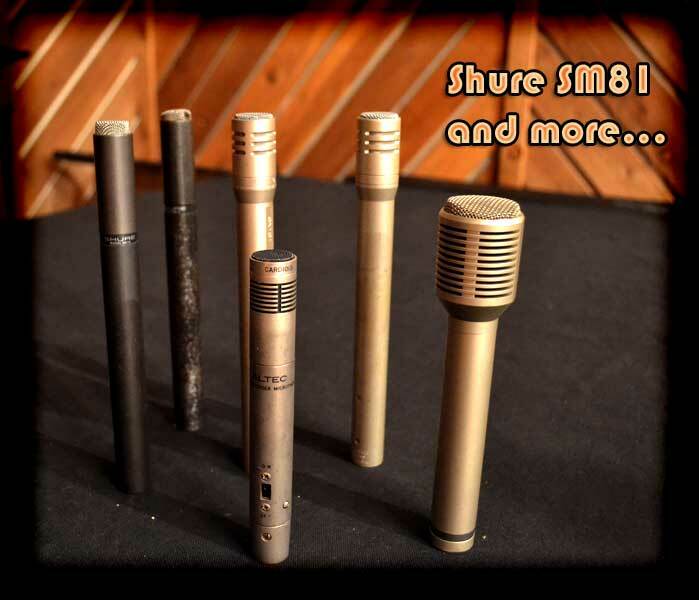 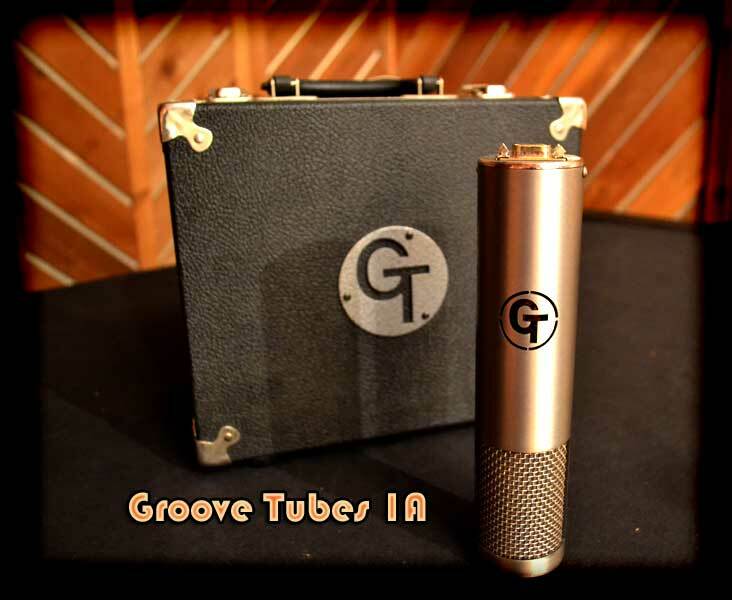 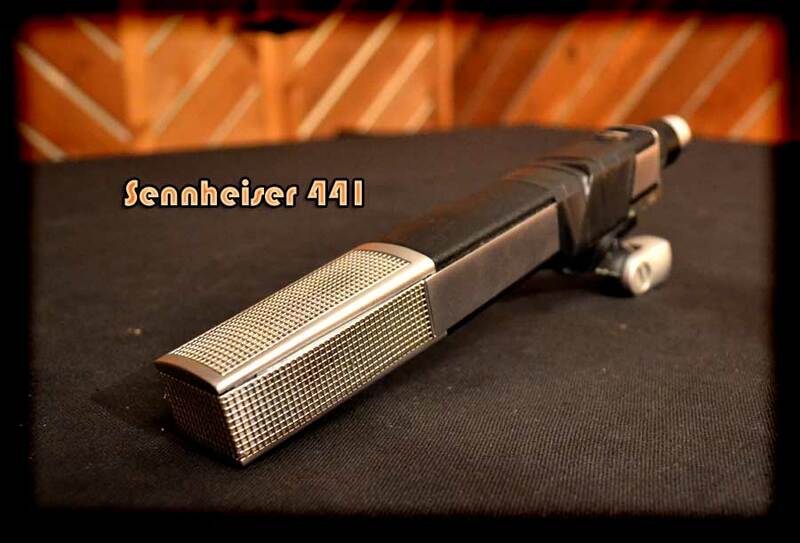 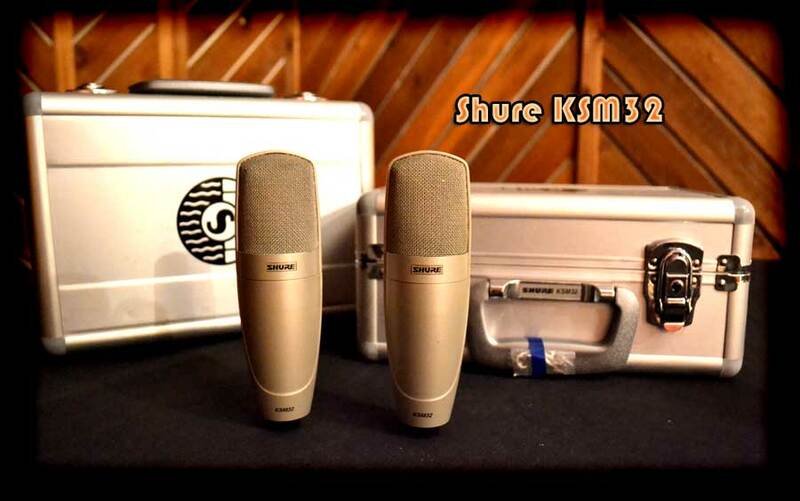 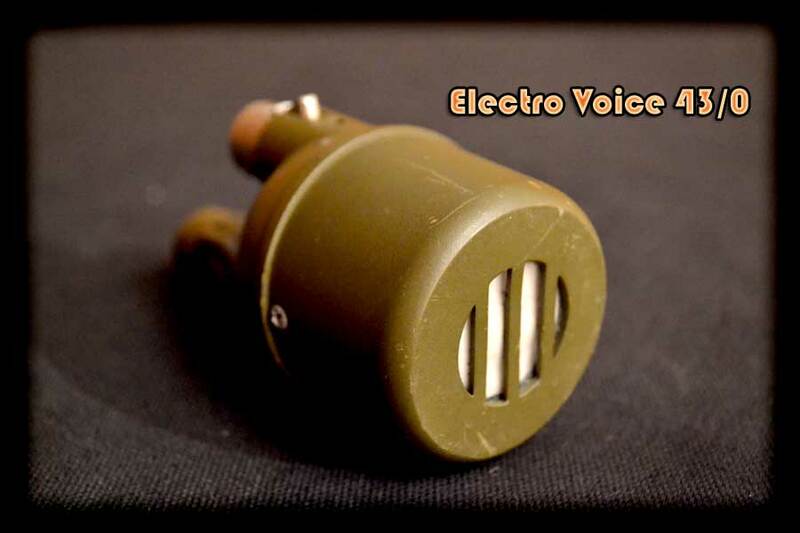 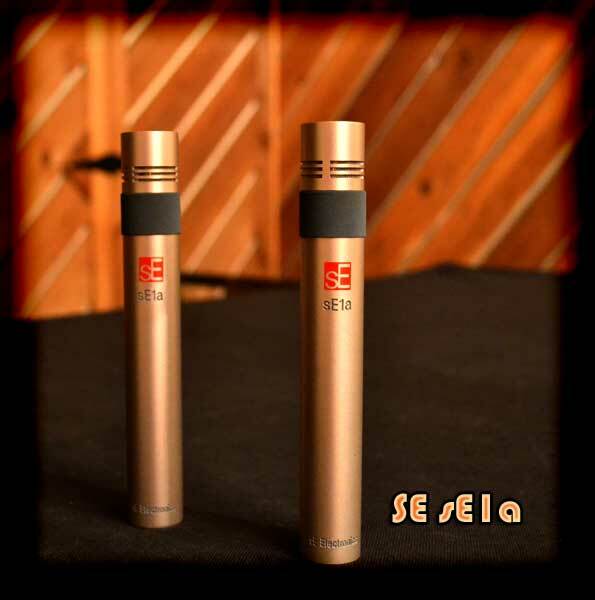 Microphones – Our microphone collection was gathered over a 35 year time span by professional Chicago area musicians and engineers. 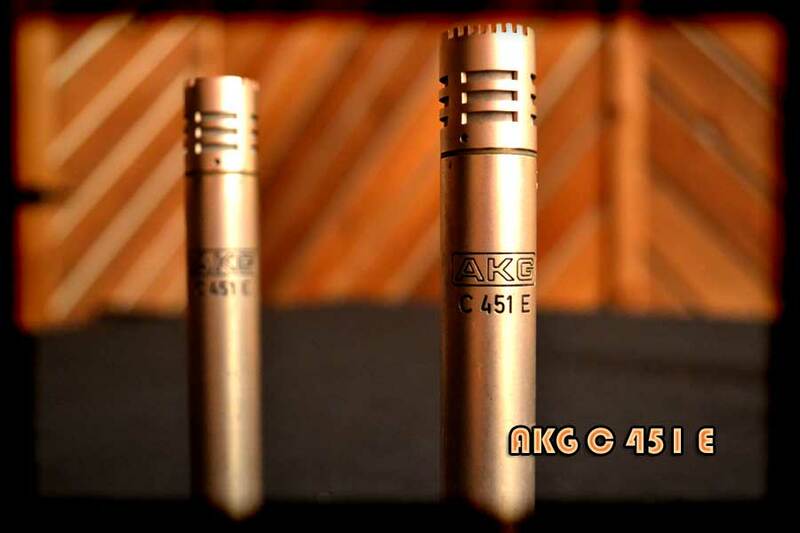 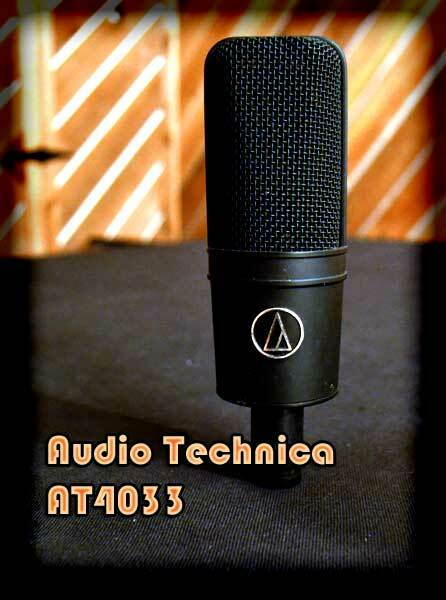 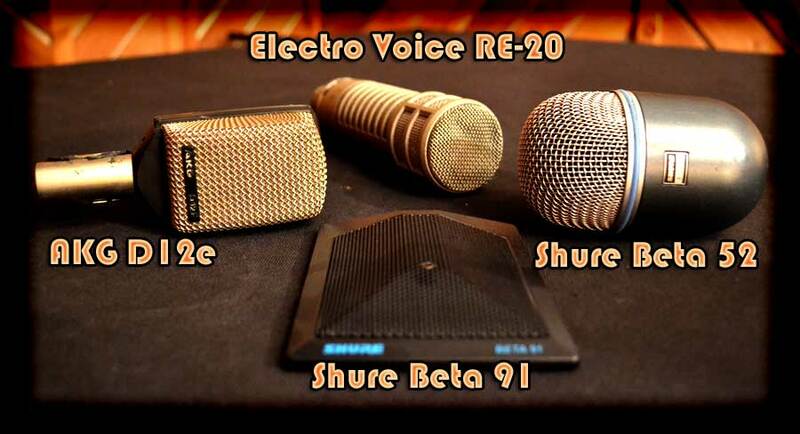 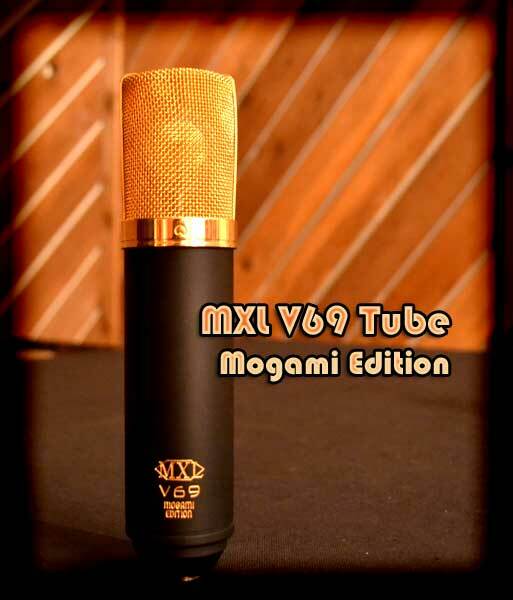 Many of the microphones are the same you would find in regular use in the most expensive studios. 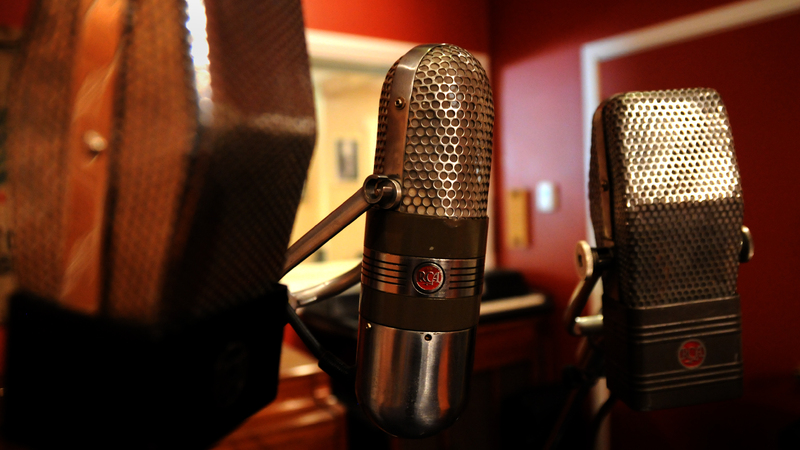 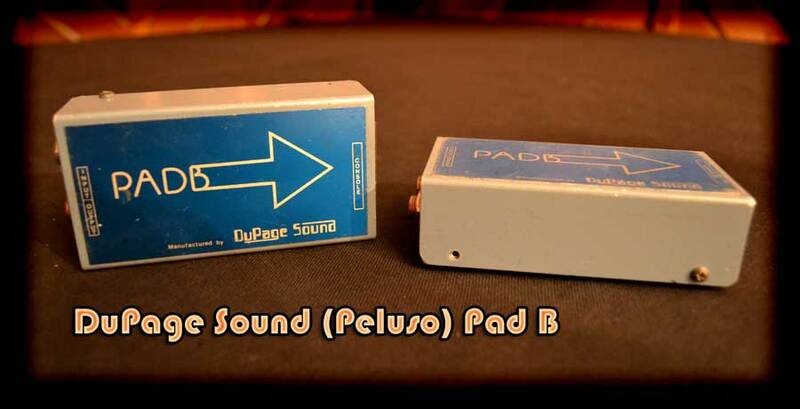 We know that the best sounds start at the performance, the room it’s in, and the mic used to capture it. 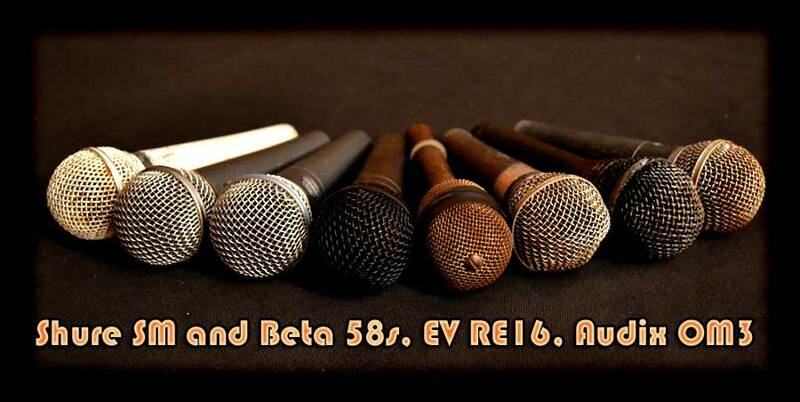 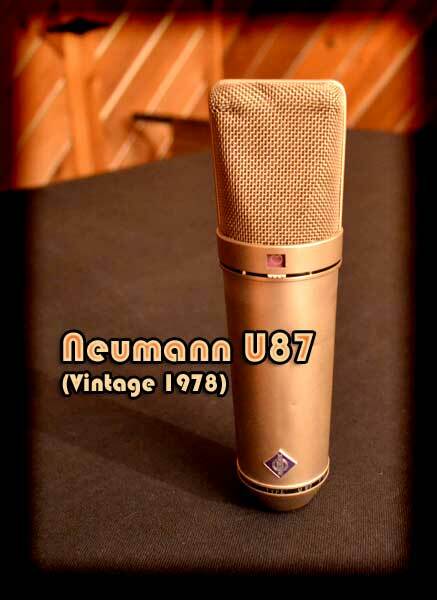 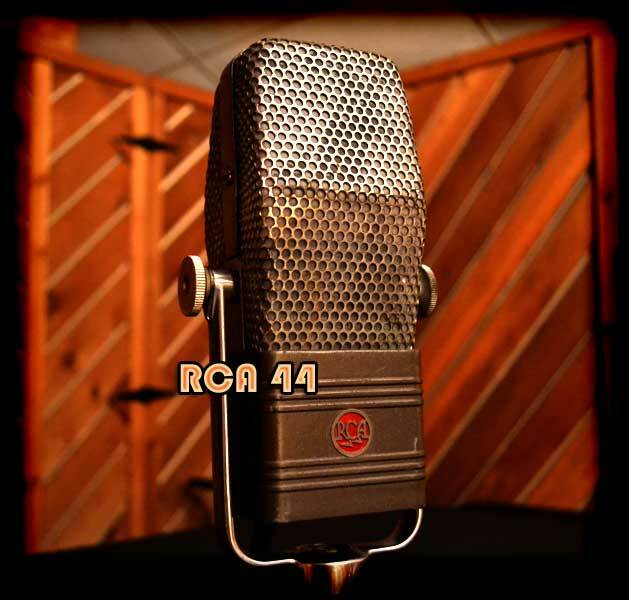 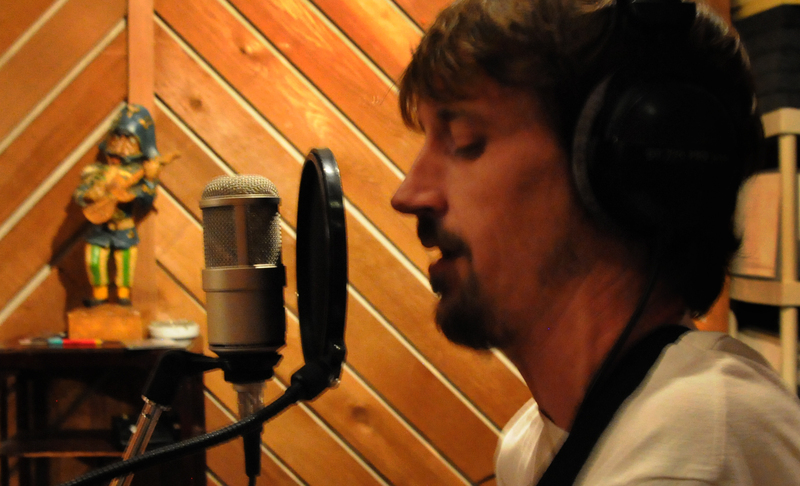 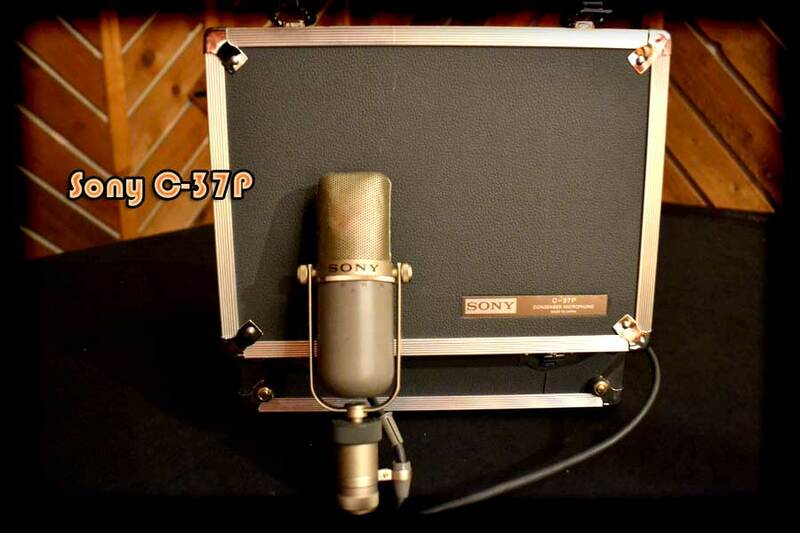 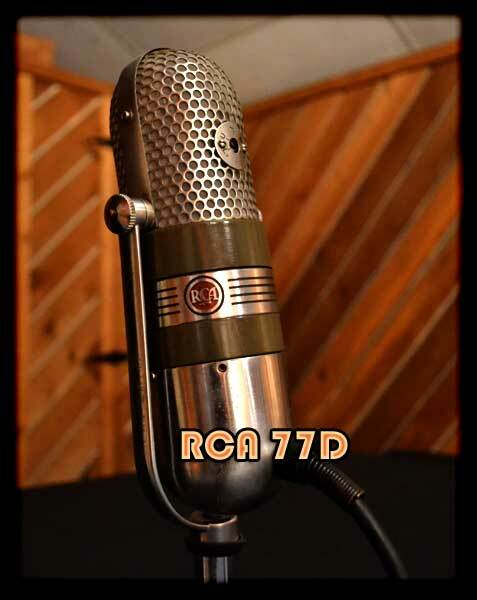 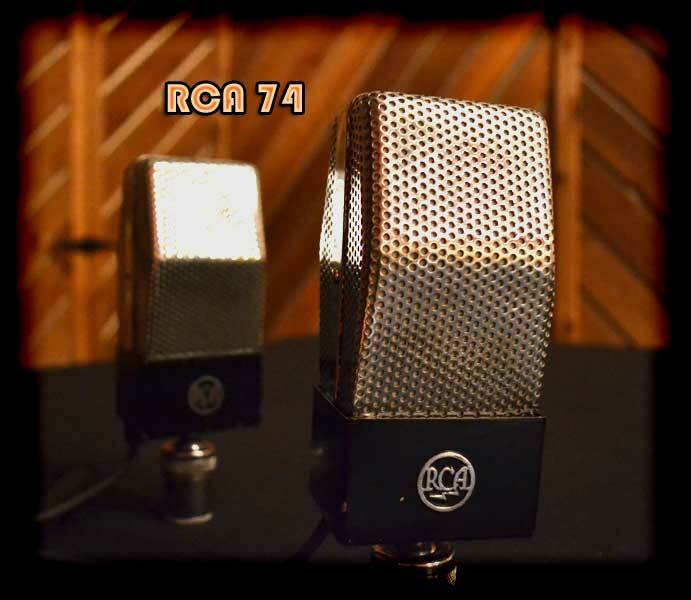 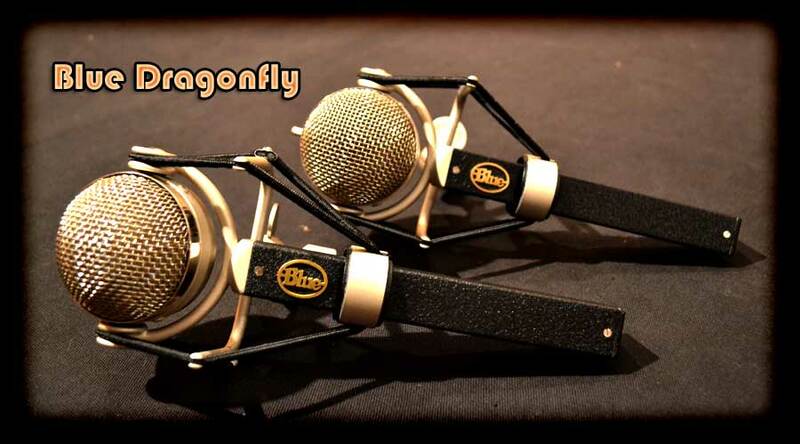 We feature a variety of options including vintage RCA ribbon mics, the industry standard Neumann U87 and AKG 414 mics, several tube powered mics and many more options and colors for every job.